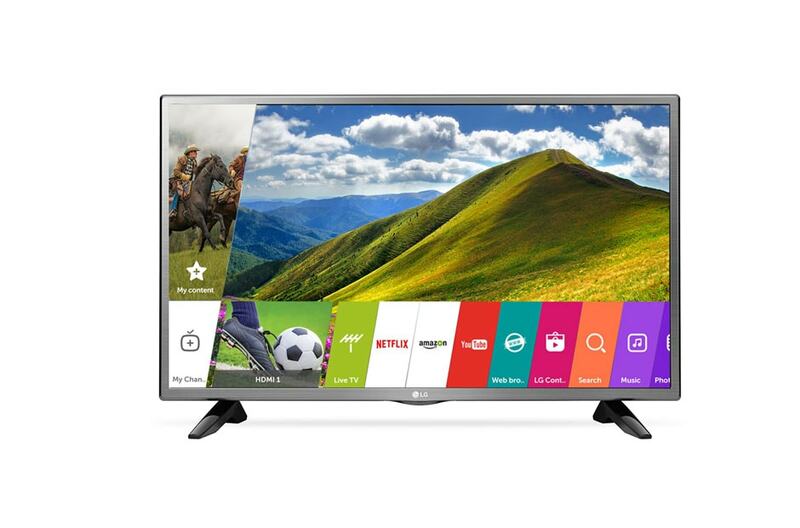 This LG TV comes with an 80 cm (32) panel with a resolution of 1366x768p. You get two speakers, along with two HDMI ports and one USB port. 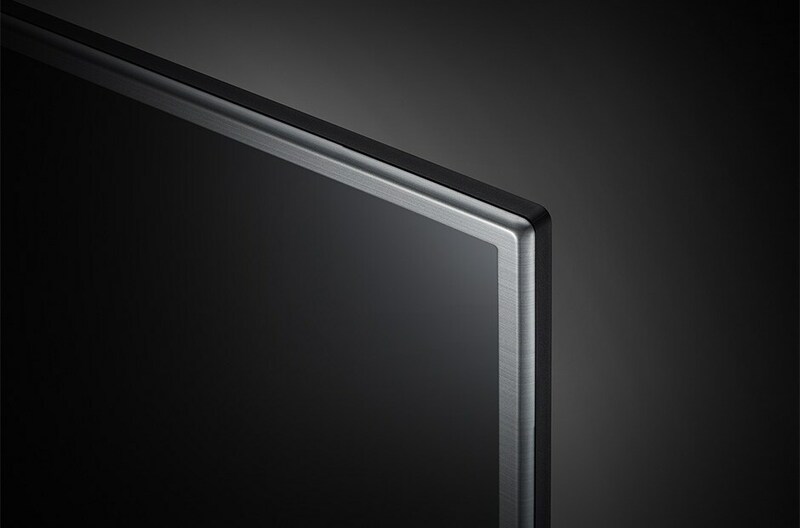 This TV also comes with Dolby Digital and DTS Codec support. Desi at Heart - The TV comes with a bunch of India-specific features. Well, for starters, it has a bunch of regional languages built into it. This should make the TV accessible to anyone in India. Secondly, it comes with two preset modes for watching Bollywood movies and Cricket. How cool is that! Powerful Audio - Don’t have a great speaker setup at home? Don’t worry, this TV has you covered. Its speakers offer 20 W of pure unadulterated audio power. If that wasn’t cool enough, it also feature Virtual Surround Sound technology. So the next time you have a party at your place, you can put on your favourite music videos, and just turn up the volume. To Recieve updates and possible rewards for LG 32LJ573D please sign in. To Recieve updates and possible rewards for Television please sign in.